As a church, we want to foster and encourage deep relationships with God and others. We believe that church is much more than a Sunday service — it’s about engaging in community and experiencing the growth that Christ has for us. We ultimately want to see a culture of discipleship, where we begin to take ownership of our faith and reach out to people within our circles of influence. CLICK HERE TO JOIN A WOMEN’S GROUP OR TO REQUEST MORE INFORMATION ABOUT OUR WOMEN’S MINISTRY. 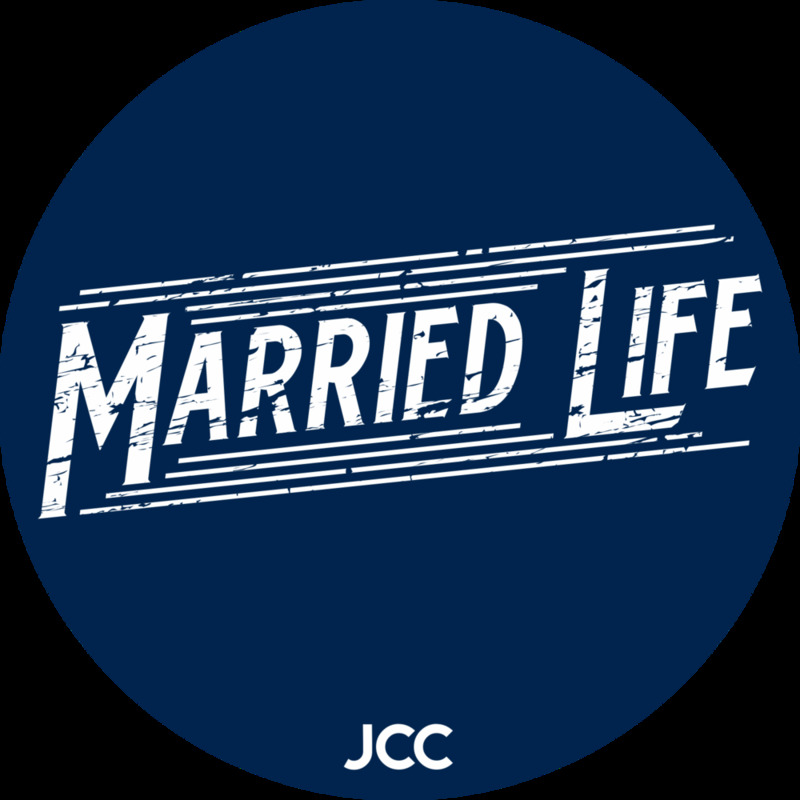 At JCC, we want to encourage and strengthen our married couples. Married Life is a strategy that helps couples have fun together, respect and love each other, love God first and practice their promise to one another. Next Gen is a place where young adults come together. Each transition that adults go through, from graduation to getting jobs and starting families, can be challenging. Through building relationships and growing individually and together, Next Gen creates an environment that turns the difficult into doable. CLICK HERE to email Chris Hopkins for more information about our Next Gen Ministry. We offer a range of worship styles between our traditional service and our contemporary service. Whichever your worship preference, we have a place for you. Our Worship Ministry expands beyond the music and includes our sound and tech teams as well. CLICK HERE to contact our Director of Music Ministry, Erin Cavender with any questions regarding the worship ministry of JCC.